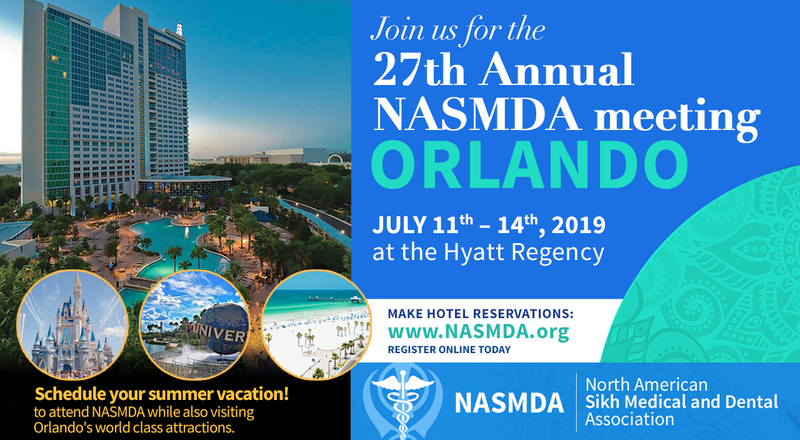 NASMDA is one of the largest Sikh professional organizations in North America, with over 1000 members. 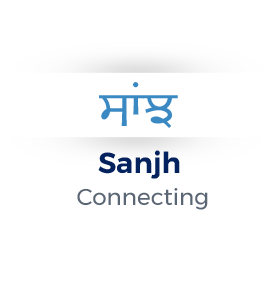 It was created in 1992 to create a platform for Sikh medical and dental professionals to network and connect with one another. 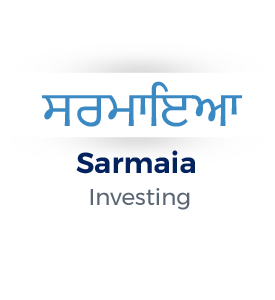 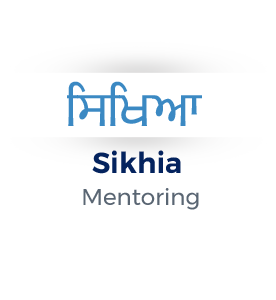 It also provides an opportunity to extend support to various Sikh organizations, as well as future Sikh professionals by providing scholarships, training opportunities as well as financial support. 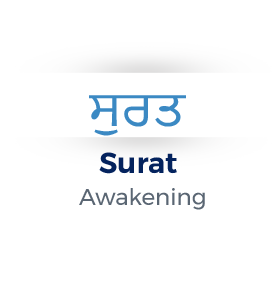 In doing so, we hope to help foster future leaders in the Sikh community.